This lovely light Ballet Dress is indeed great for ballet, barre workouts and dance. It is superfeminine and fits perfectly over a leotard. The body is formfitting with double straps and extends in a flowing skirt. The delicate knit is semi-transparant and made of luxurious yarn. This dress is also easy to wear with micro shorts or ballet leggings…..
Not a typical dancedress, yet super wearable! This casual chic dance jumper is made from supersoft jersey, and a perfect fit for any dance class. 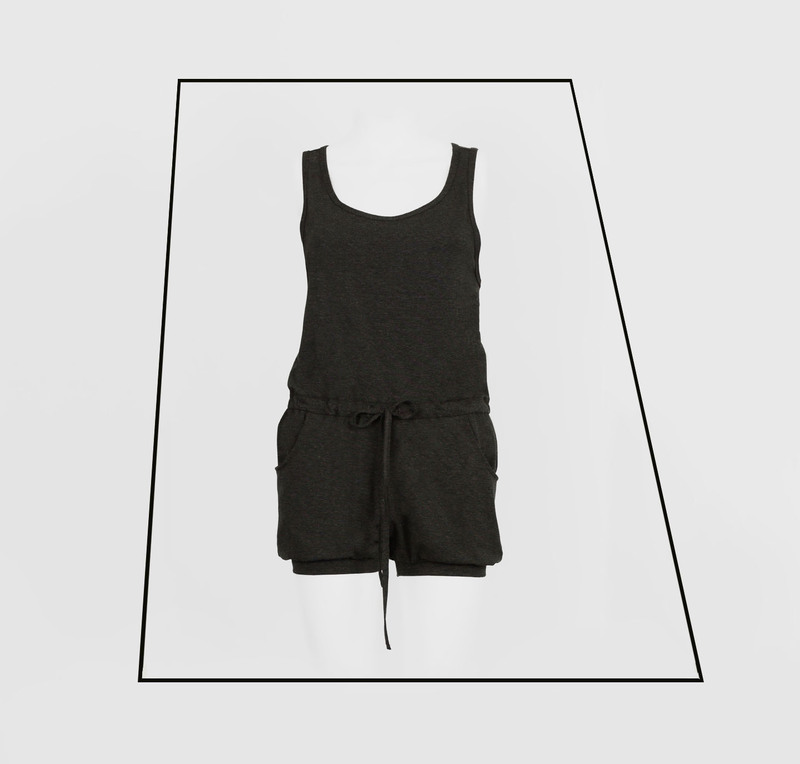 The jumper has a loose fit and is completely non-restricting, without being baggy. This model was especially designed to stay in place around the legs, regardless your dancemoves. You can style this jumper according to your mood of the day, by adjusting the drawsting from tight to loose. And why not wear this on those lovely lounging afternoons….